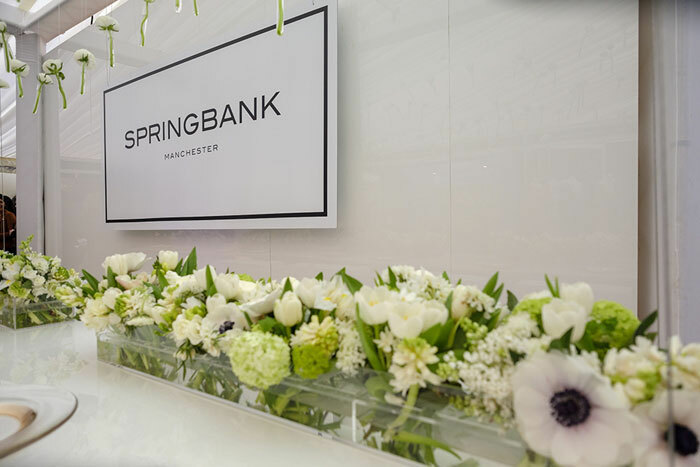 Presenting a fine art approach to floristry, Springbank Flowers is a Manchester-based business which is led by creative director Anna-Liisa Evans. 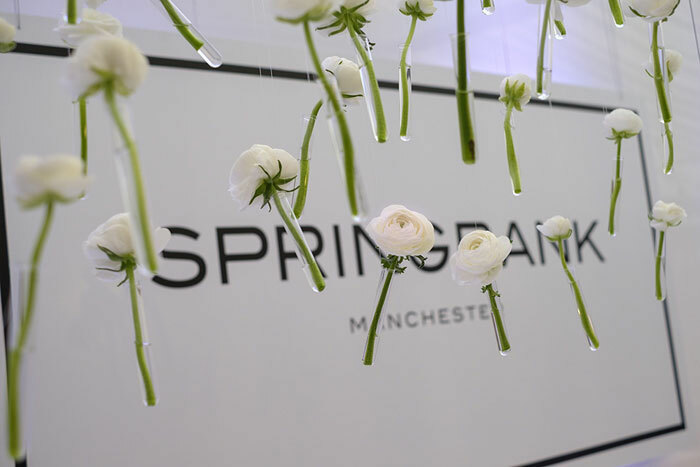 This year, Springbank Flowers is celebrating its 30th birthday and returns to Bride: The Wedding Show at Tatton Park in Knutsford from February 2-3 where the creative team will be decorating the entrance of the venue and showcasing their spell-binding floristry displays. 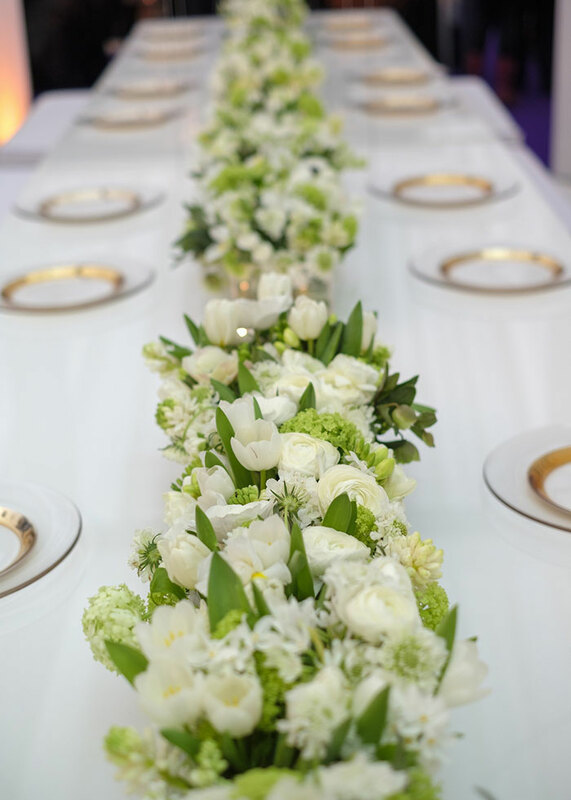 As well as hosting a stand throughout the weekend, Springbank Flowers will also be exhibiting floral arrangements at Tenants' Hall to offer a further opportunity for couples to meet the team and discuss their own wedding flowers. 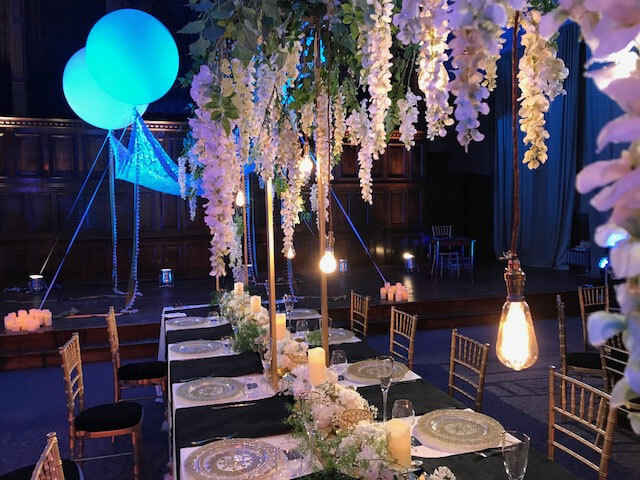 Commenting on the trends in wedding floristry for 2019, Louise Dawson - wedding team leader for Springbank Flowers, says: "The fact that there were two royal weddings last year will be a major factor. 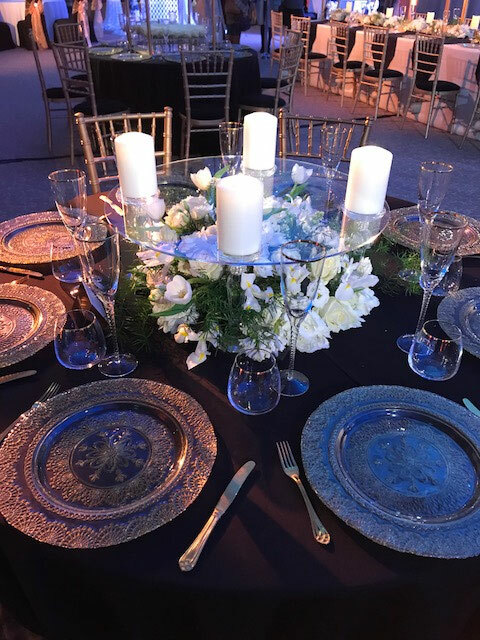 Natural shapes and seasonal forms come together along with English flowers and foliage, as wedding bouquets become slightly smaller. “Green and white will always be a popular colour choice," Louise continues. "As will deep velvety tones and textures in mustard, aubergine and rich berry shades. 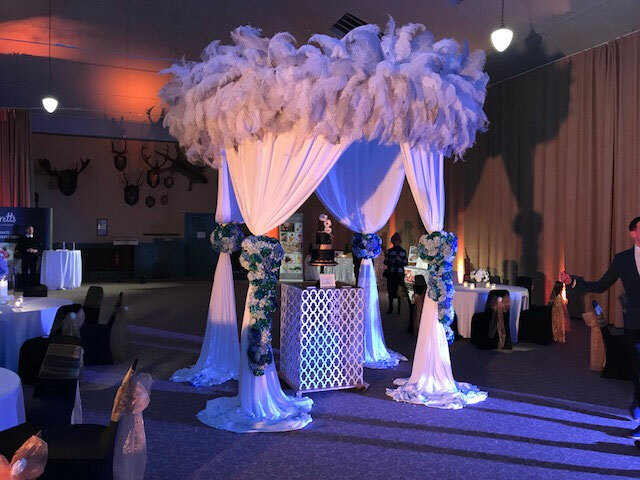 The 1970s are also influencing wedding décor; expect to see pampas grass, large glossy leaves, macrame, paper lanterns and natural hand-crafted touches." 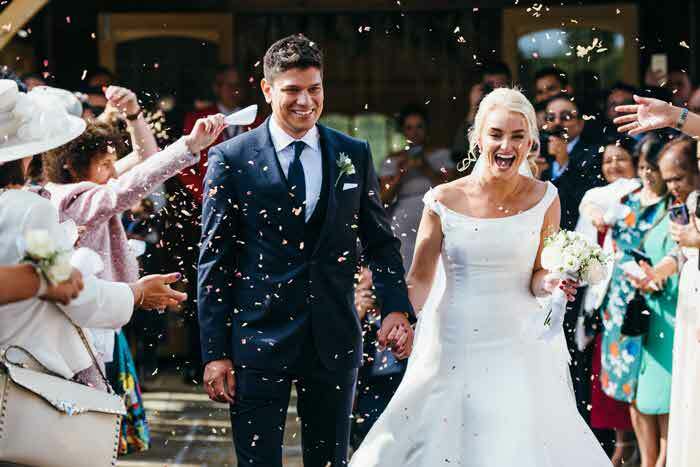 Bride: The Wedding Show at Tatton Park is the North West's premier wedding event and is set to enthuse and excite visitors with a bigger and better itinerary than ever before. 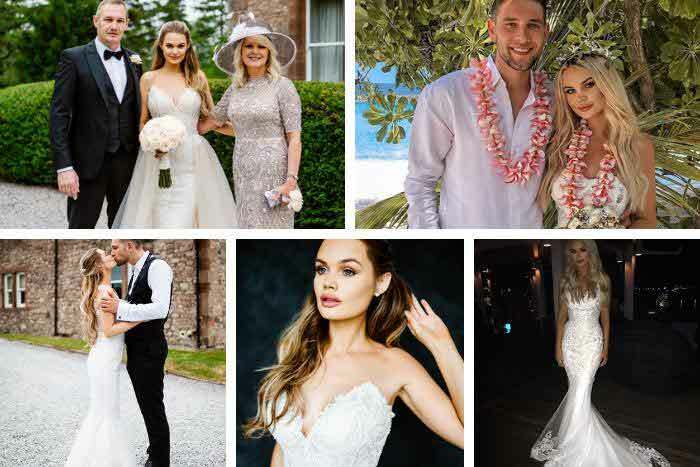 A wealth of local wedding suppliers will be in attendance and there will be inspiration and ideas galore, including the latest fashion trends in the choreographed catwalk show. 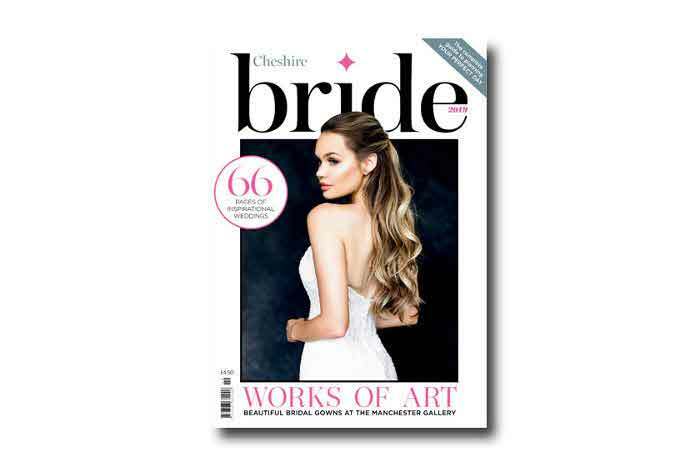 There will be show-exclusive offers, deals, discounts and competitions, as well as complimentary copies of Cheshire Bride and Cheshire Life magazines for couples to take home. For more information about Springbank Flowers visit springbankflowers.co.uk. 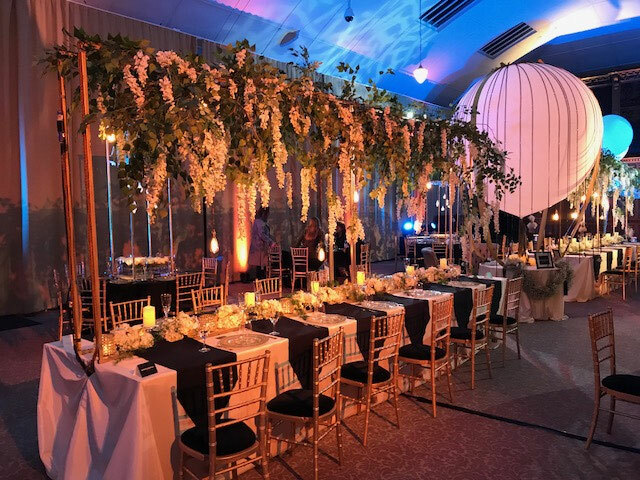 Tickets booked in advance are £10 each, £36 for a group of four or £15 for a VIP ticket (includes a glass of fizz and a guaranteed seat at one of the catwalk shows). A booking fee applies. Tickets on the day are £15 each. 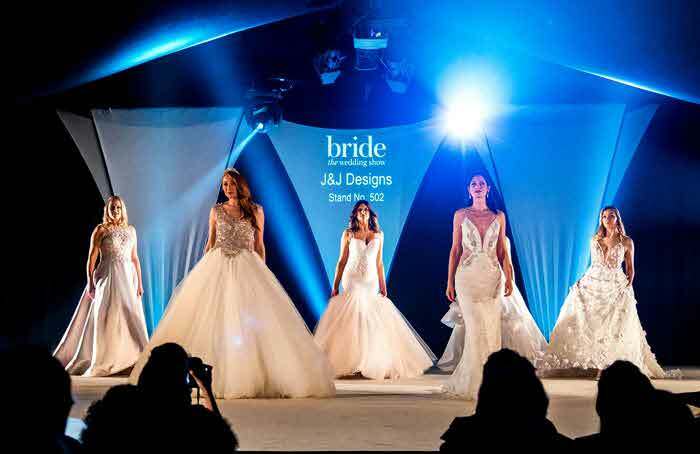 Buy your tickets to Bride: The Wedding Show at Tatton Park now. Parking charges apply at Tatton Park; visit tattonpark.org.uk for more information.